This book serves as a useful resource for those who use expressive arts approaches in their practice or research. 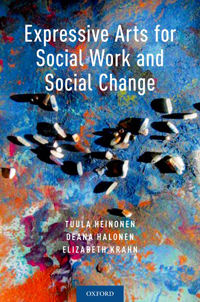 It examines the research and step-by-step applications of a wide range of expressive methods. It also includes descriptions and examples helpful for those working with indigenous peoples in a range of human service professions.